Step 3 : Fill the form and click on register. Q: I connected my Canon HF S100 camcorder to my mac and i noticed the files were .MTS files, witch Final Cut Express doesn't read. What is the best way to convert this file, keeping it's good quality, to work with in Final Cut Express? A: If you want to make HD MTS videos played in Final Cut Express, you can use Pavtube MTS Converter. It can help convert mts to mp4 or other formats accepted by Final cut express. I’ve tried this program for my another Canon camcorder for nearly one year and it always works well. Good luck with you. Thank you to share informatics information with us . Ahan! 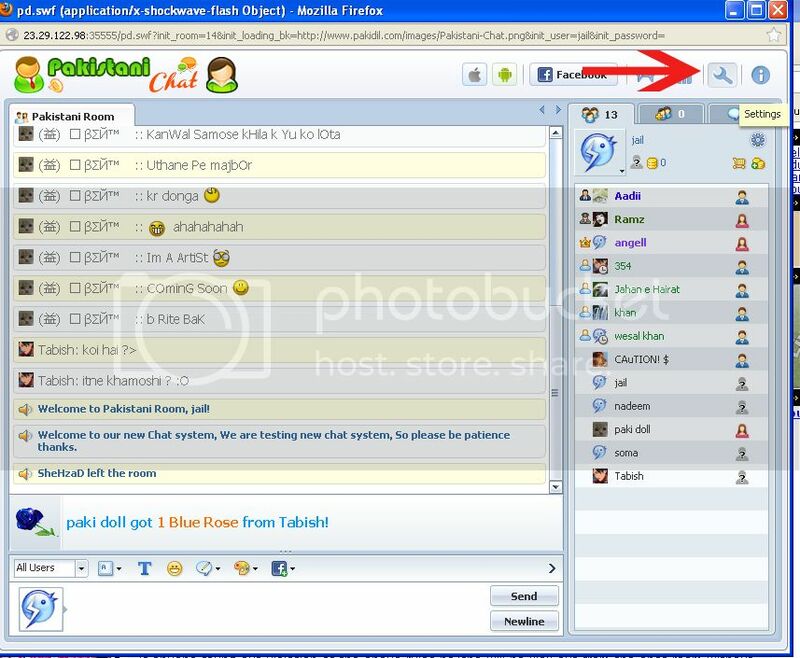 to s chat ka link kahan he..? All times are GMT +5. The time now is 09:43 AM.